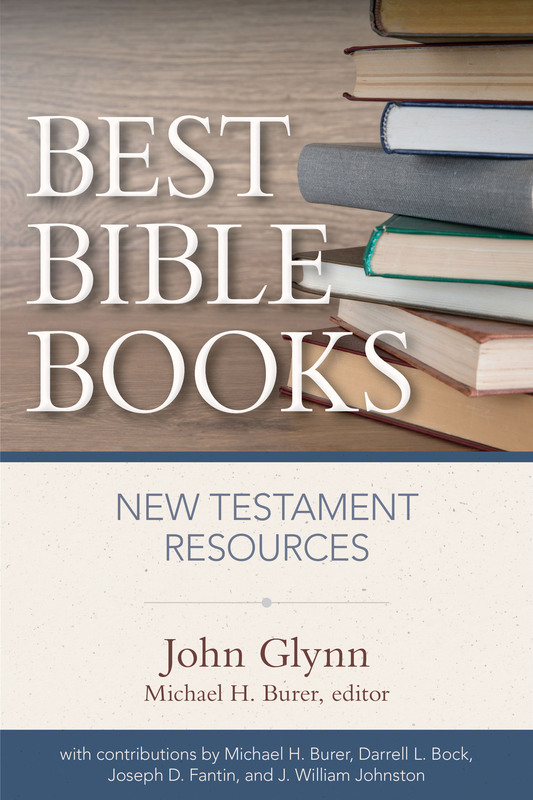 There are thousands of excellent resources in the field of New Testament studies. But which tools are best for sermon preparation, topical study, research, or classroom study? In Best Bible Books, the authors review and recommend hundreds of books, saving pastors, students, and scholars time, effort, and money. Glynn and Burer examine commentaries on every book of the New Testament, describing their approach, format, and usability; they then rank them on a scale of good, better, and best. 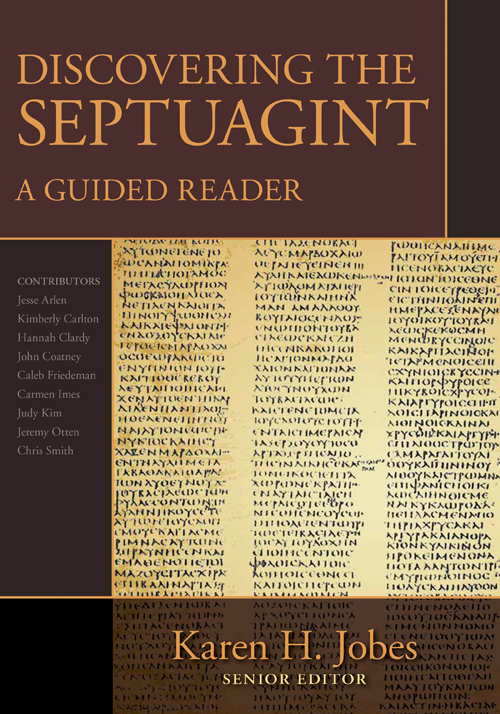 Other chapters survey special studies for each New Testament book as well as books in related disciplines such as historical background, language resources, and hermeneutics. 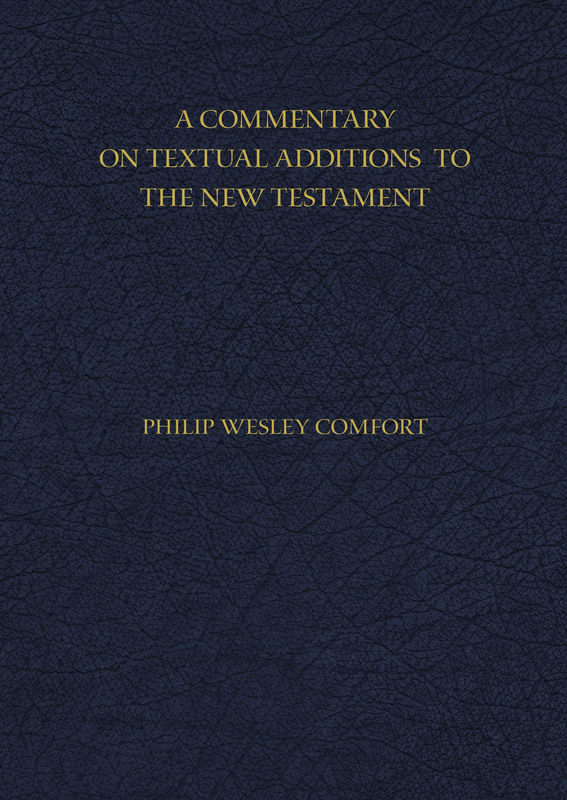 Also included are helpful chapters on building a must-have personal library, and identifying books that comprise the ultimate New Testament commentary collection. This is an indispensable resource for any serious student of the Bible. 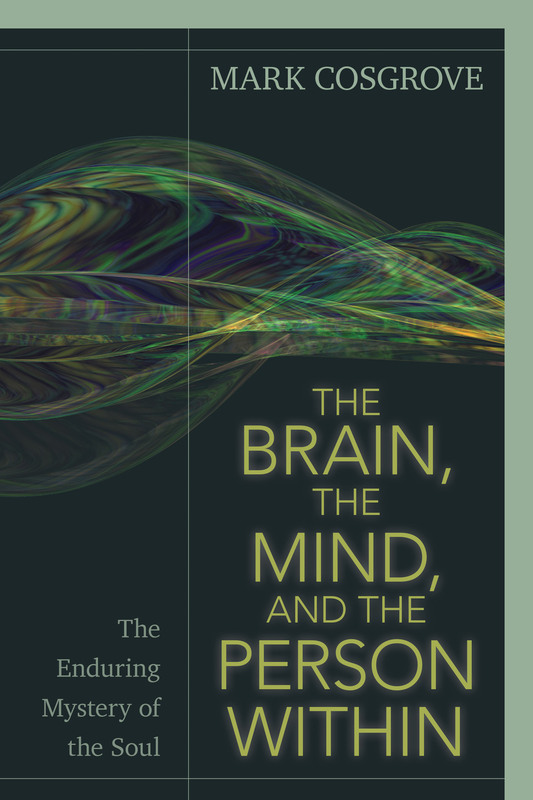 John Glynn, a lifelong resident of Massachusetts, is a freelance academic proofreader and writer. He is a graduate of Emerson College in Boston.